Due to a mandatory upgrade, your user experience may change. We appreciate your patience. 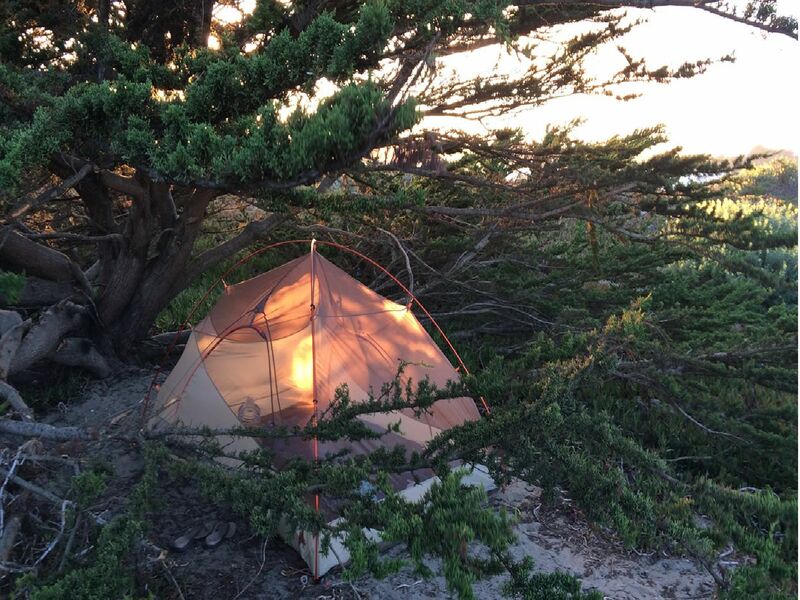 Doran, Westside, Stillwater and Gualala are coastal campgrounds with ocean access. 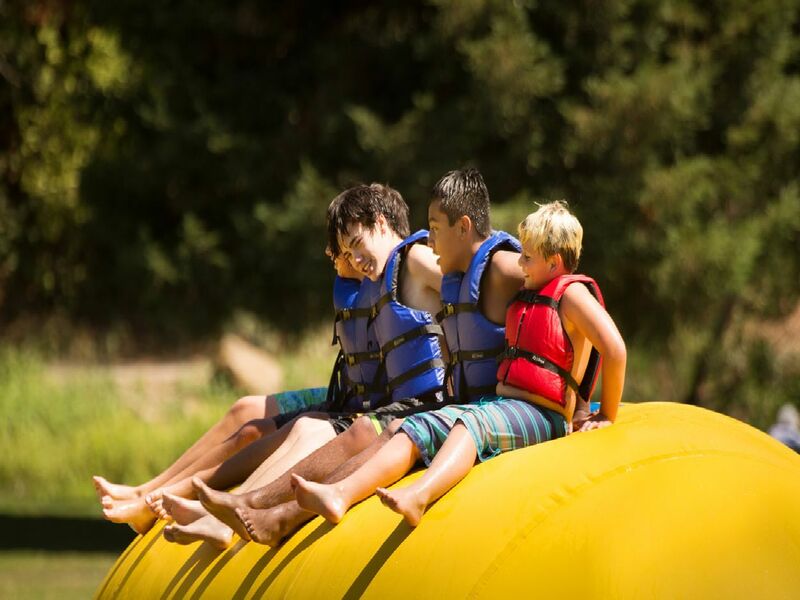 Spring Lake campground in Santa Rosa offers a wilderness setting near city conveniences. Hood Mountain features four back packing sites above the Sonoma Valley. 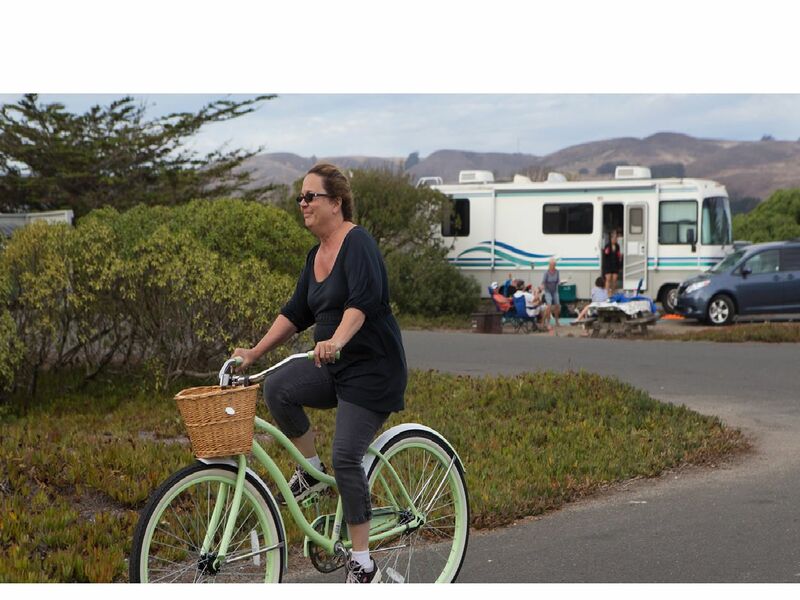 Regional Parks offer group picnic sites throughout Sonoma County. Group sites can accommodate gatherings of 25 to 199 people and can be reserved for specific dates and times. Group picnic areas feature plenty of tables, barbecue grills, parking, and space to relax or explore. 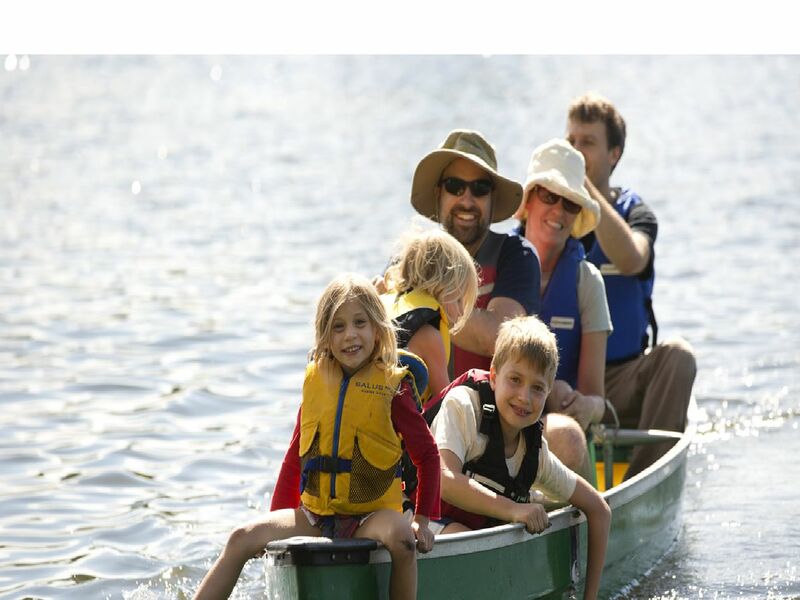 Sonoma County Regional Parks memberships are the easiest,most affordable way to regularly enjoy the parks. General memberships are only $69 a year and senior memberships are only $49. Both provide a year of free parking, a free night of camping, family admission to the Tolay Fall Festival and other benefits.